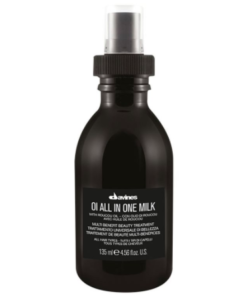 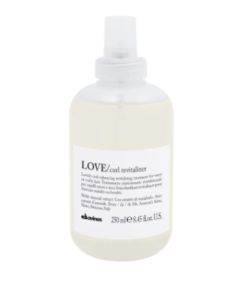 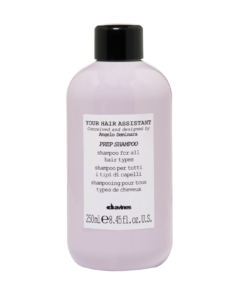 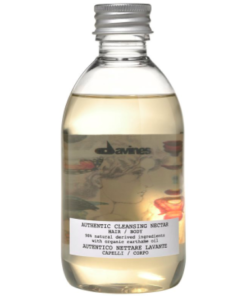 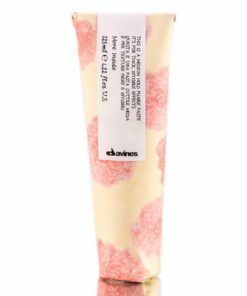 The Davines Love Smooth Shampoo is for frizzy or unruly hair. 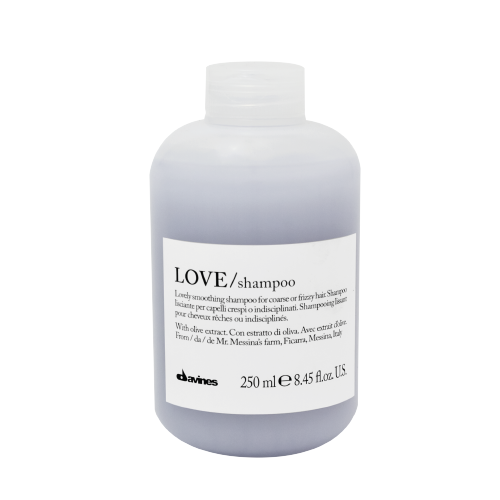 Creamy, softly-foamy LOVE Shampoo with olive extract gently cleanses and moisturizes while thoroughly smoothing hair. 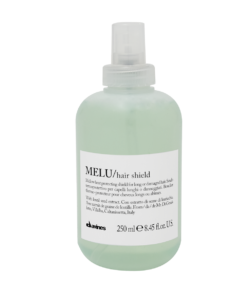 Winner of Allure’s 2011 and 2014 Best of Beauty Awards & The Coveteur’s Luxury Beauty Awards: Best In Hair.